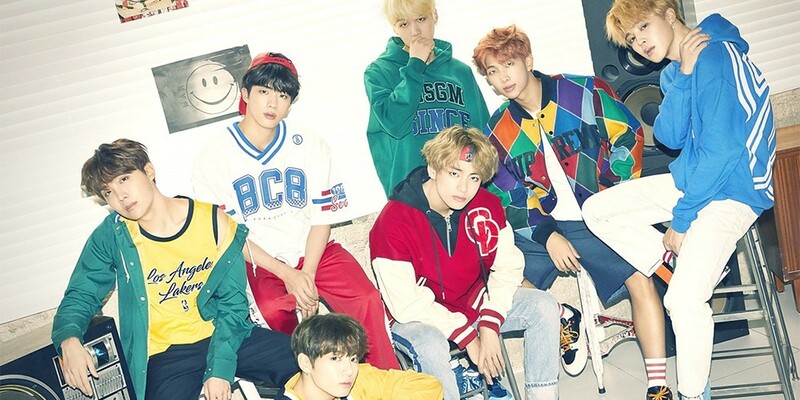 BTS is now the only non-Japanese artist to be certified double platinum in Japan in 2017. The boys' 'Mic Drop/DNA/Crystal Snow' that was released in December last year recorded over 500,000 copies sold. In Japan, albums that sell over 100,000 copies are certified gold, those that sell over 250,000 are certified platinum, and those that sell over 500,000 are certified double platinum. BTS is the only non-Japanese group to reach the feat with an album released in 2017. Congratulations to BTS.